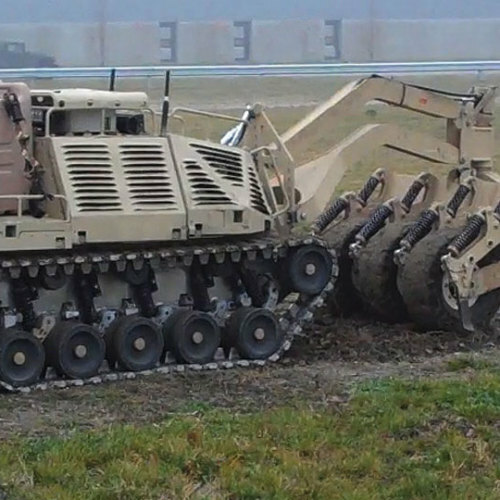 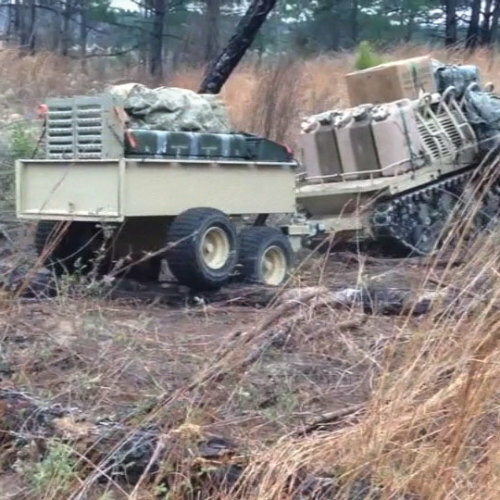 HDT’s Protector is a modular robotic, tracked vehicle specifically designed for use by infantry. 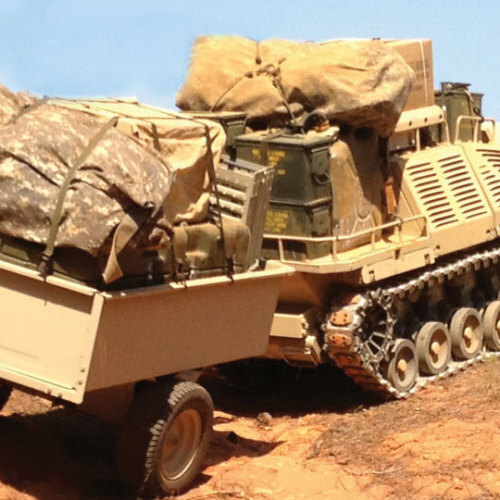 Applications include mine and IED clearing, excavation, load carrying of up to 1,250 lbs, stretcher-bearing for two wounded personnel, and remote weapons utilization. 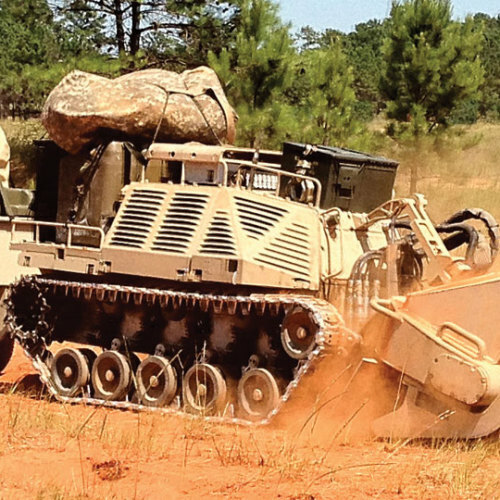 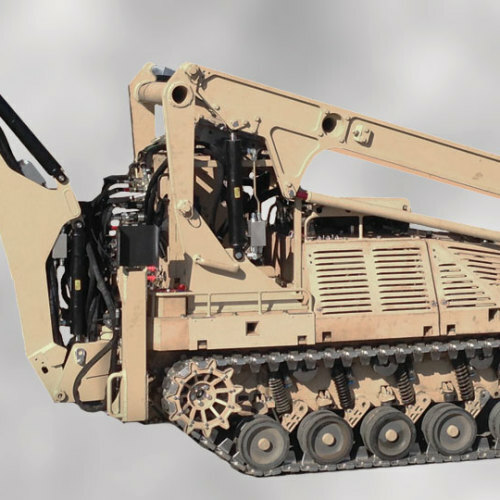 The versatility of the HDT Protector robot, along with its modularity, mobility, remote control operation, and host of attachments make the unit a reliable work horse to ease the burden on field-deployed war fighters.